I can't believe June is already here! Where did May go?! It's been almost two weeks since Michaela & Joel tied the knot and I did not want their engagement session to be forgotten. 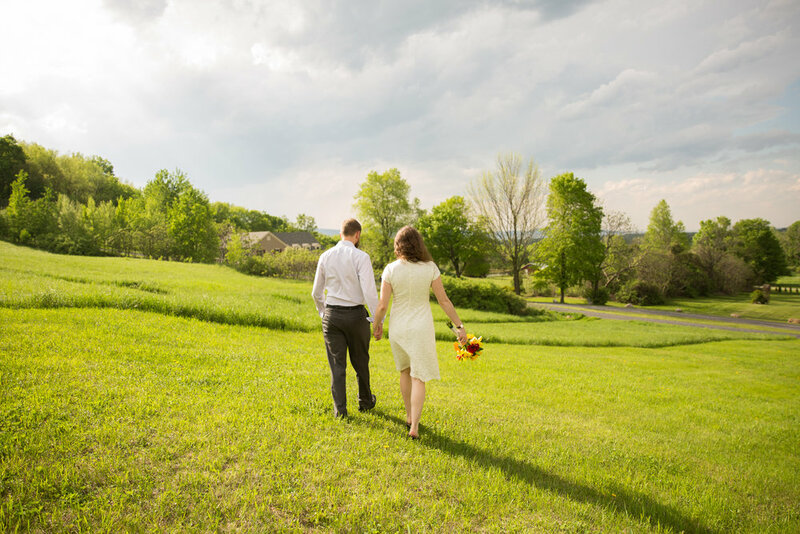 Before their rehearsal dinner we walked around the gorgeous property at The Old Lantern Inn & Barn. I just love Vermont in the springtime, so luscious and green!